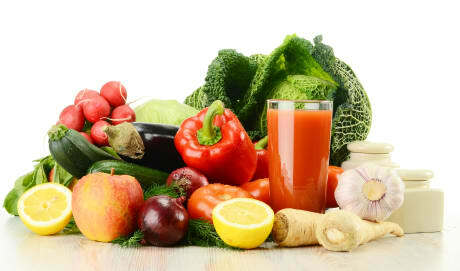 Dr. Charles C Sullivan, MD is a Doctor primarily located in Spring Hill, FL, with another office in Spring Hill, FL. He has 34 years of experience. His specialties include Family Medicine. He speaks English. The overall average patient rating of Dr. Charles C Sullivan is Good. 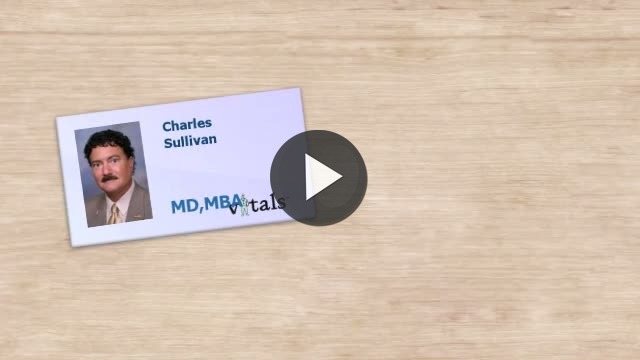 Dr. Charles C Sullivan has been rated by 30 patients. From those 30 patients 17 of those left a comment along with their rating. The overall rating for Dr. Charles C Sullivan is 2.8 of 5.0 stars. refused referrals and when he did give a referral he withdrew it (pulmonologist) would not give an oncology referral Refused to allow follow up on ct scans after Advanced Imaging recommended they be done Refused Pet scan after he finally allowed a ct scan. End result 4 different type of cancers. Effectively told her to go home & get her affairs in order. He was our PCP for 8 years. In our case he was a good PCP but when the chips were down he abandoned us. He told us that we were taking up too much of the office staffs time with referrals etc. We finally went out of network with a great lung doctor (Dr. Domenick Sorresso & he took the "ball" and got us a great oncologist and PCP who took her knowing her condition and not worrying about how much money he would lose Unlike other reviews I have always found his office staff very professional and courteous, I did not like his latest (PA & RNP) medical staff but that is another story. The Doctors that are there are great ,but the people in the office has gone bad for over a year now. They are very slow and don't know how to do the billing. Average wait is at least 2 hrs to see the Dr. with an appointment. Take a minute to learn about Dr. Charles C Sullivan, MD - Family Medicine in Spring Hill, FL, in this video.